This site is apart of the W0CRC main club web site. 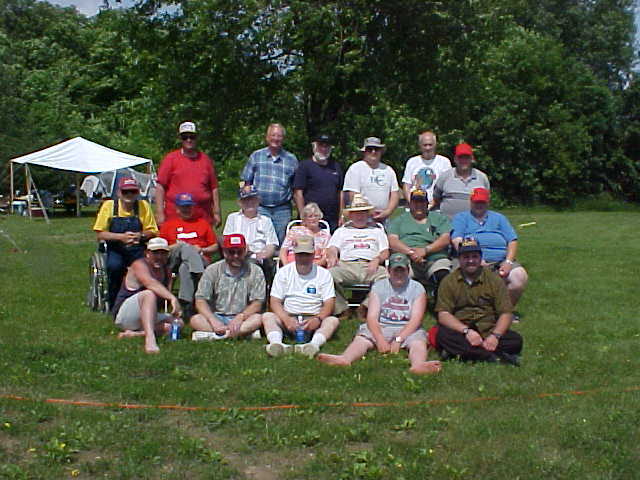 This site is to promote the Crow River Area Club. by introducing the club to the community. future and past events and activities made by our members. Sharing ideas, ham's photos, also to share ham radio links of intrest. as a public service to the community. Public showings of what ham radio is about. Having a field day once a year. Having trained members in Sky Warn. And having an occasional club picnic. Be sure to get in touch with us to offer comments. Members that survived Field Day 2002 !